As Managing Partner and Wealth Advisor, Scott serves business and individual clients in tax planning and consulting with a focus on wealth management, business succession planning, and business valuation. As Managing Partner, Scott works with the firm to implement both short-term operational plans and long-term strategic plans. Scott enjoys getting to know our clients and their families, developing relationships with people in the community, and seeing others achieve their financial goals. Scott received both his bachelor’s degree in Accounting (1991) and his MBA (1998) from the University of Nebraska-Lincoln. Scott has been with HBE since 1991. He is a Certified Public Accountant, a CERTIFIED FINANCIAL PLANNER™ professional, a Certified Valuation Analyst, and a Chartered Global Management Accountant. 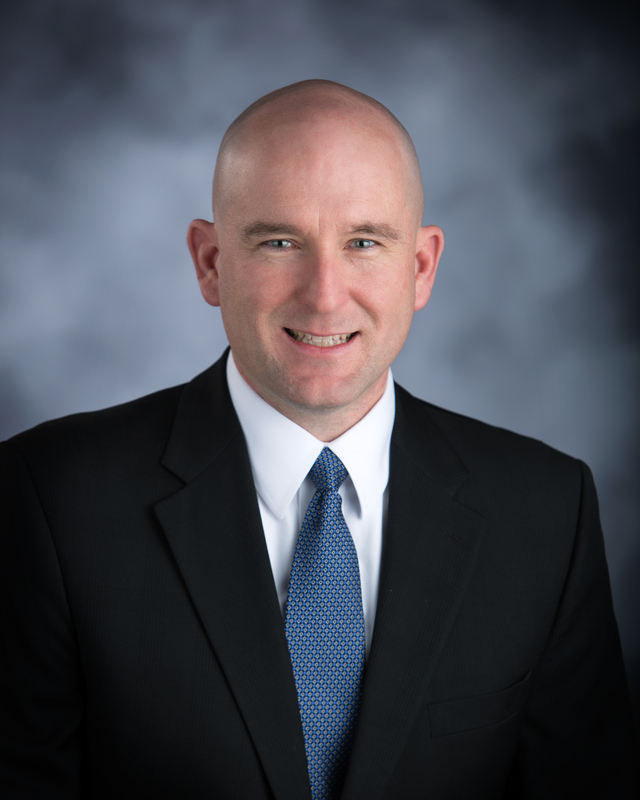 Scott is on the Board of Directors for Madonna Rehabilitation Hospital, and is a member of the St. Peter’s Parish Council, Lincoln Estate Planning Council, and Legatus. Scott and his wife, Amy, have three children. They enjoy Husker sporting events and watching their children swim competitively. Scott also enjoys running and has completed one full marathon and ten half-marathons.